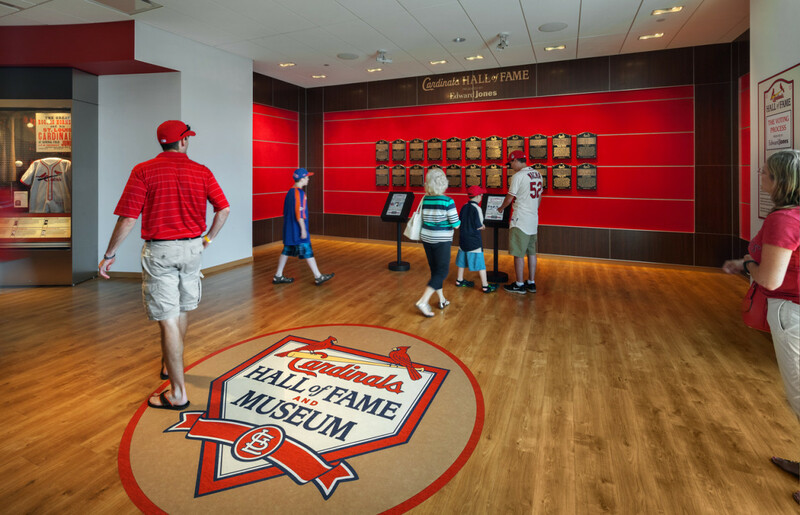 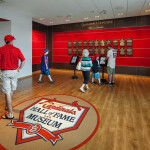 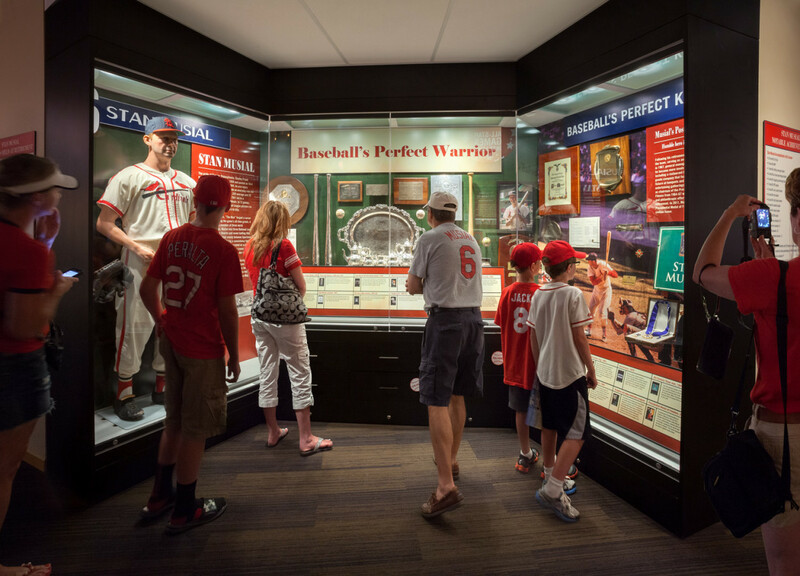 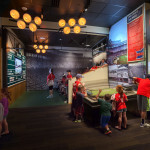 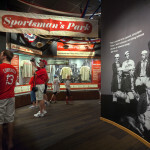 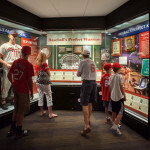 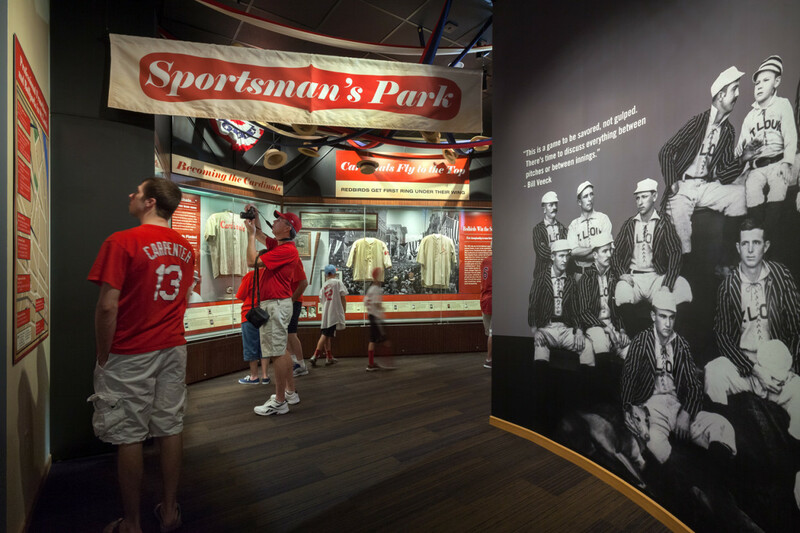 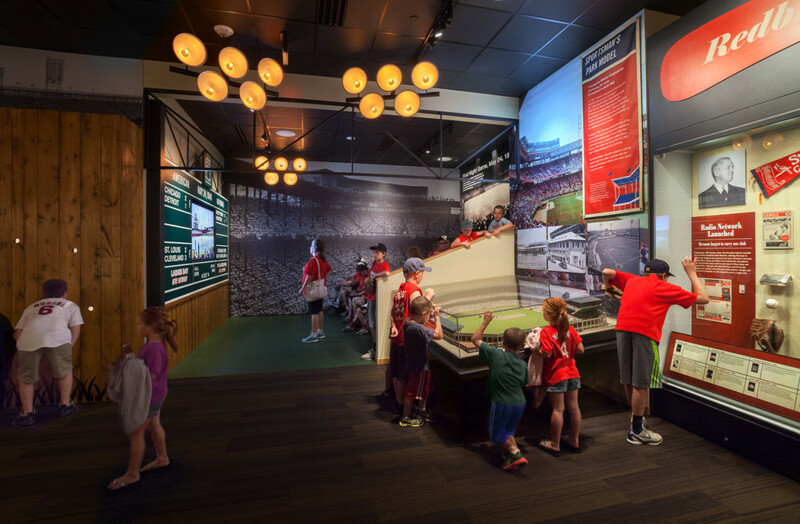 Located in Ballpark Village just north of Busch Stadium, the Cardinals Hall of Fame Museum is a collection of a seven galleries arranged in chronological order, with artifacts dating from the late 1800’s. 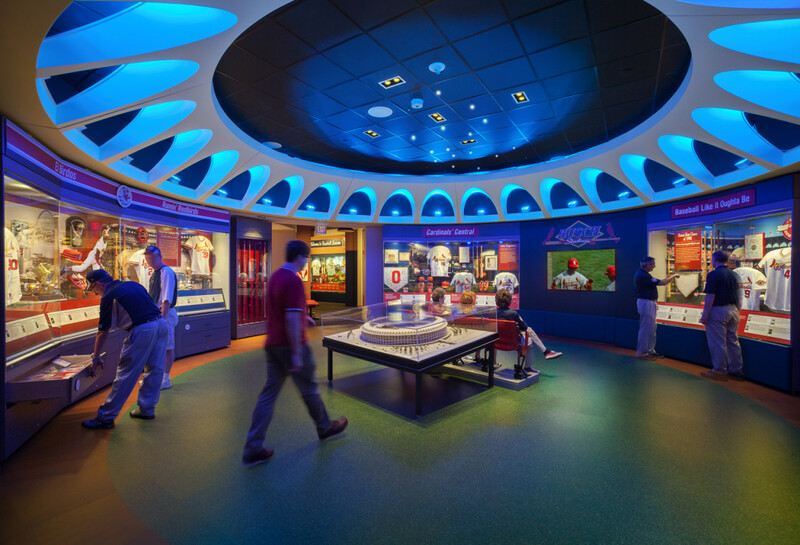 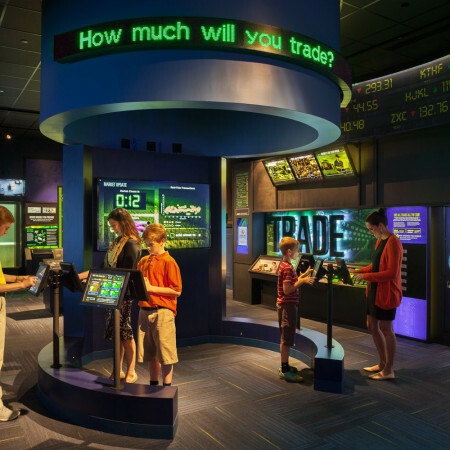 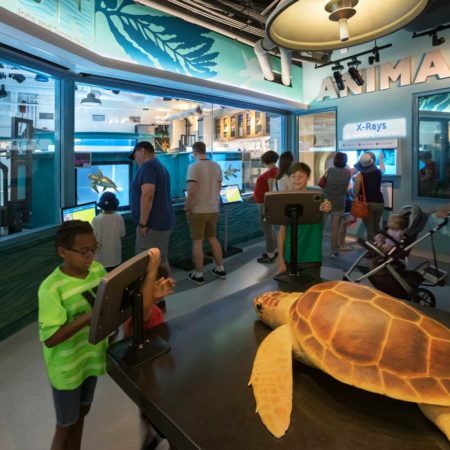 LED lighting concealed in the casework and dialed in to specific light levels illuminate the exhibits without over photo-exposure. 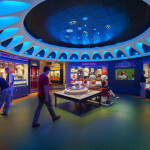 A scaled replica of the Busch Memorial Stadium’s “bottlecap” ceiling features color-changing LEDs that are cued to cycle between Busch Blue and Cardinal Red.